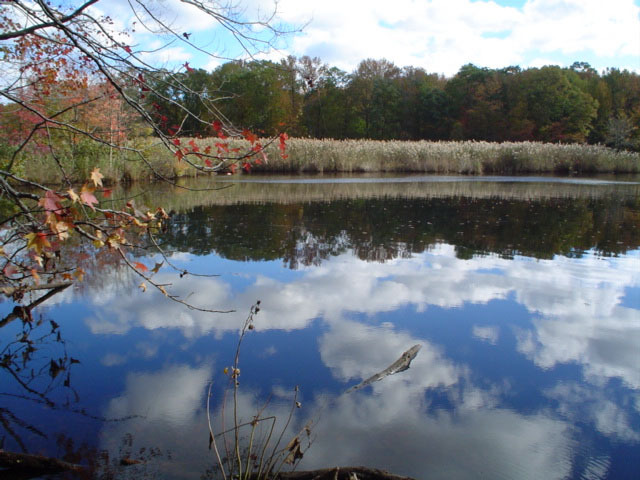 As one of Staten Island’s largest parks, Wolfe’s Pond Park wears many different hats. To some, it is a beautiful beach. To others, it is a wildlife and plant preserve. 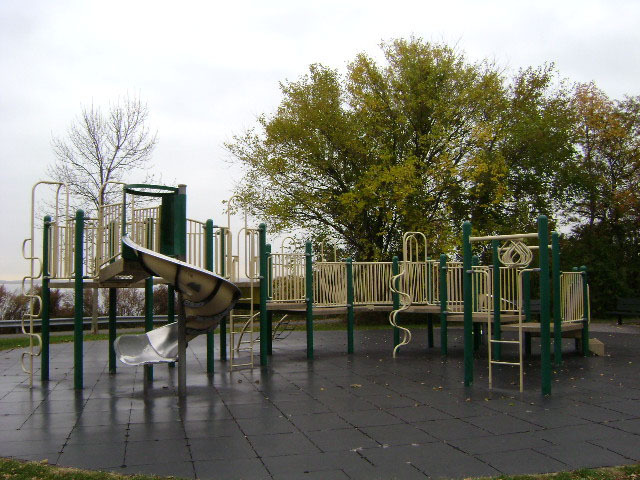 To still others, it is a recreation area with space to run, jump, and climb. 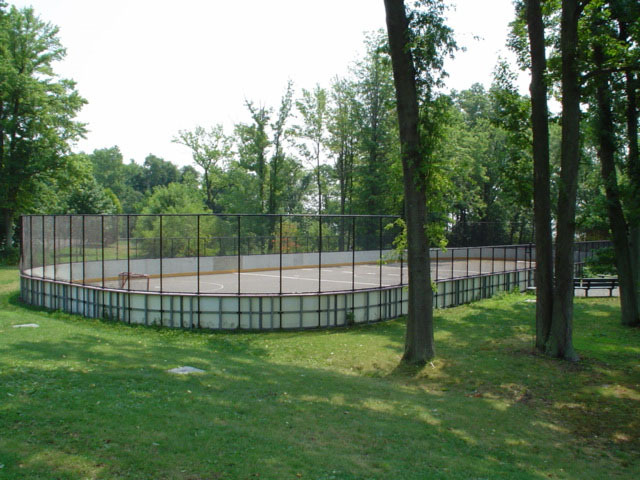 Choose Wolfe’s Pond Park, and choose your own adventure!